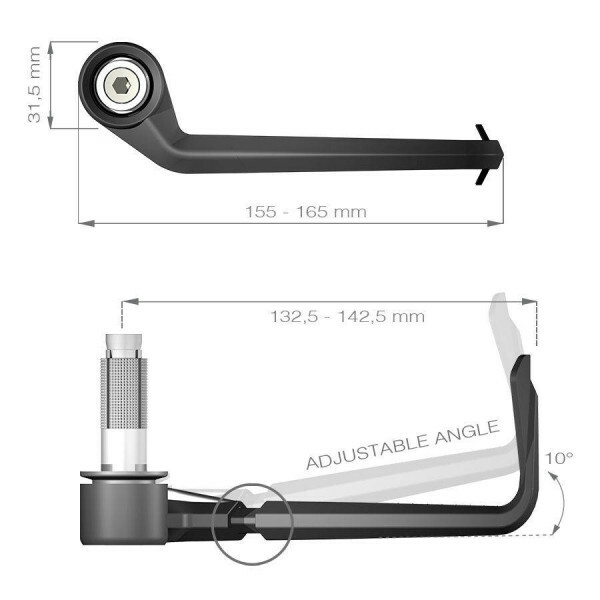 LEVER PRO-TECT is a protection for brake lever made in a special high strength plastic compound. 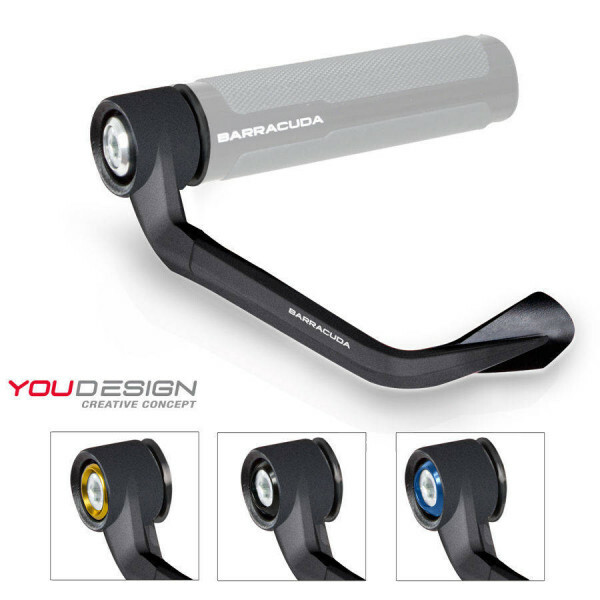 It is developed with the ability to adjust the angle up to 10 degrees and with an additional 10mm of lenght extension, to optimize installation on the bike. 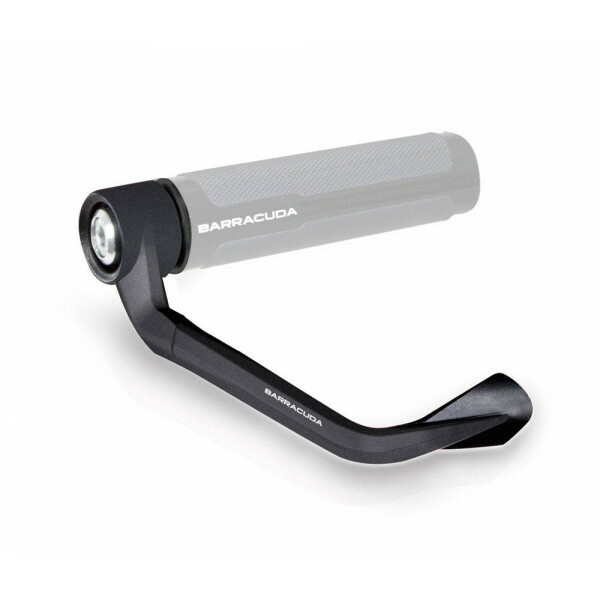 LEVER PRO-TECT combine the innovative design signed BARRACUDA to the security on the road. LEVER PRO-TECT offers the new concept YOU DESIGN , let to the customer arrange the own design by different INSERT made in ALLUMINUM available in: BLACK, GOLD and BLUE. 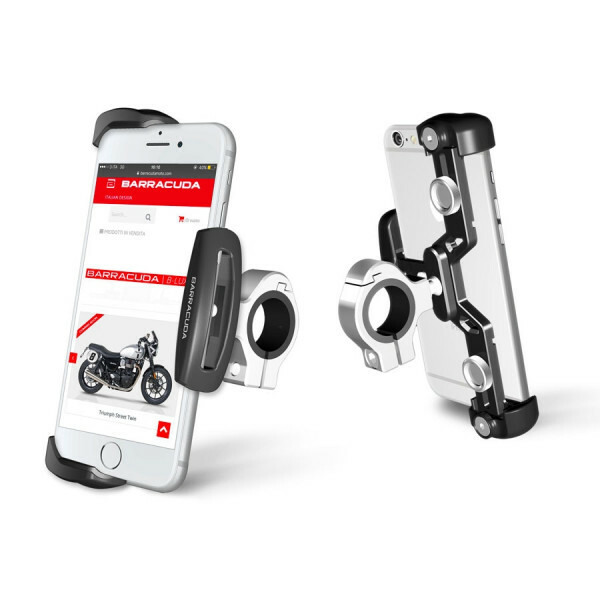 LEVER PRO-TECT is officially provided to TEAM GRESINI for the championships MOTOGP, MOTO2 and MOTO3. 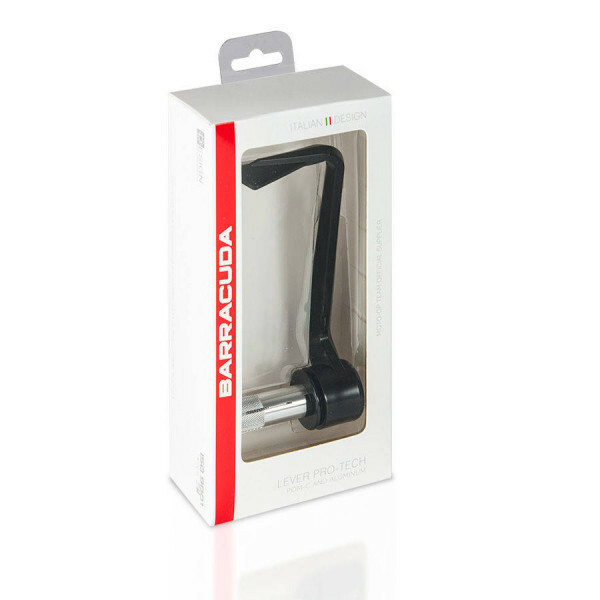 LEVER PRO-TECT is a protection for brake lever made in a special high strength plastic compound. It is developed with the ability to adjust the angle up to 10 degrees and with an additional 10mm of lenght extension, to optimize installation on the bike. 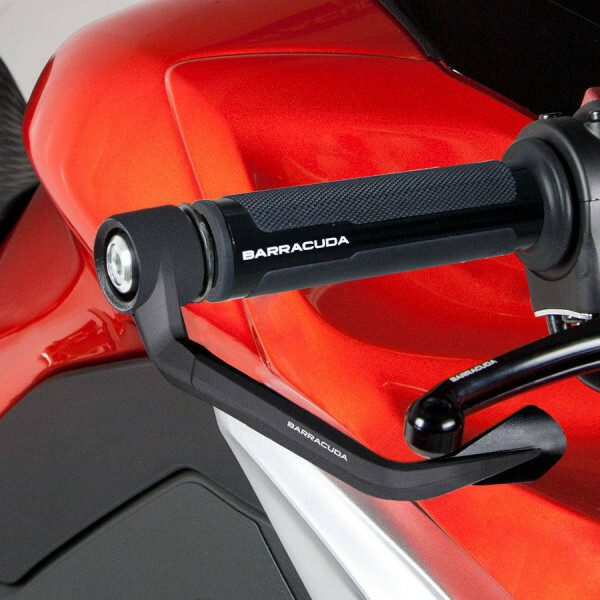 LEVER PRO-TECT combine the innovative design signed BARRACUDA to the security on the road. LEVER PRO-TECT offers the new concept YOU DESIGN , let to the customer arrange the own design by different INSERT made in ALLUMINUM available in: BLACK, GOLD and BLUE. LEVER PRO-TECT is officially provided to TEAM GRESINI for the championships MOTOGP, MOTO2 and MOTO3. Že od: 27,95 € DDV vkl. Že od: 54,95 € DDV vkl. Že od: 77,95 € DDV vkl. Že od: 4,95 € DDV vkl. Že od: 23,95 € DDV vkl.